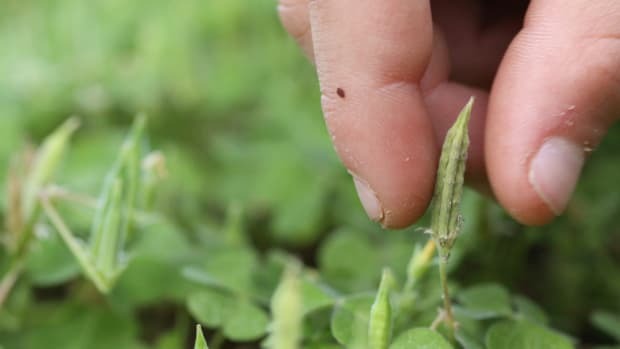 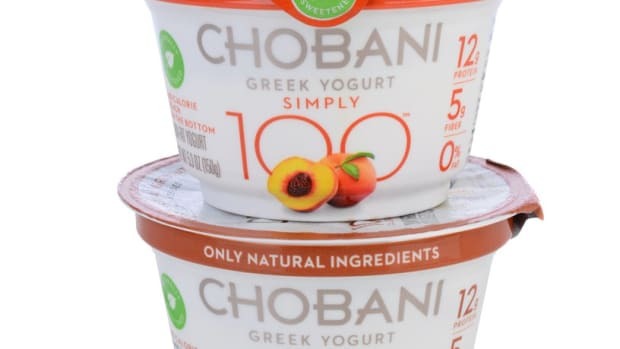 Chobani, the nation’s bestselling brand of Greek yogurt, says it’s taking steps to improve cattle feed to include non-GMO and organic grain options by launching three certified organic Greek yogurt flavors early next year. 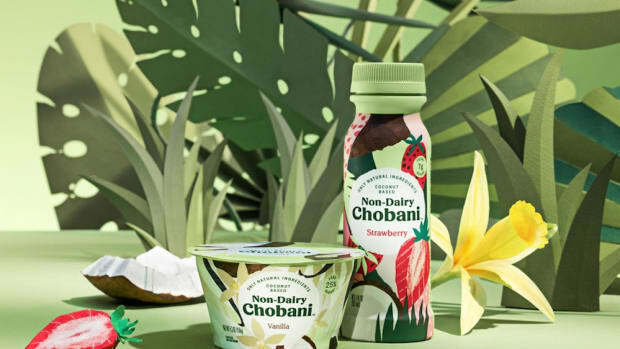 Partnering with Green America, an organization focused on environmentally responsible economic opportunities, Chobani says it will aid in “transition strategies” for its farmer suppliers to “explore what 21st century sustainable dairy operations can entail,” according to a statement from Green America. 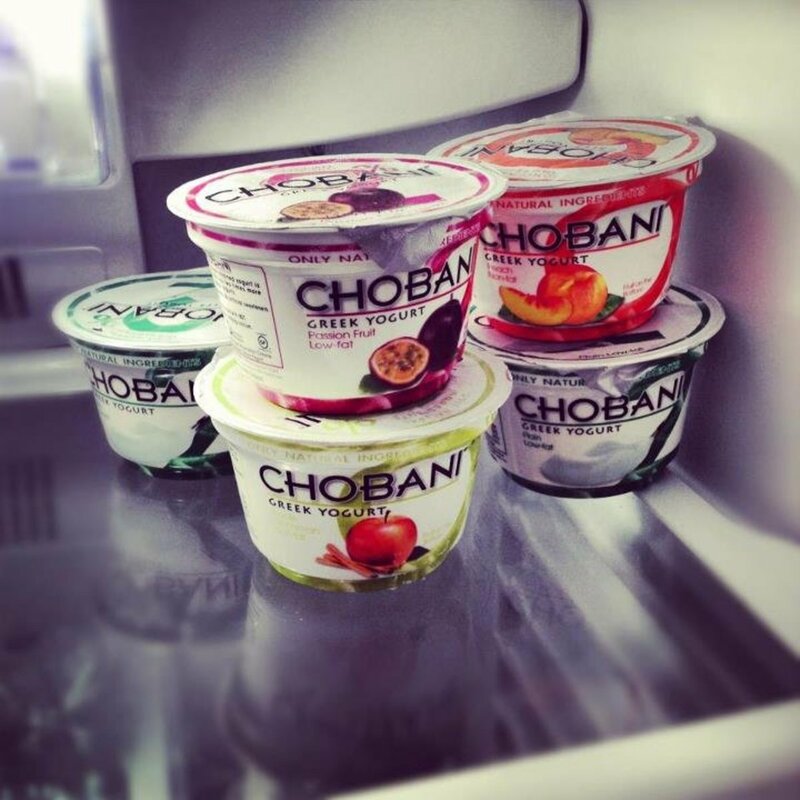 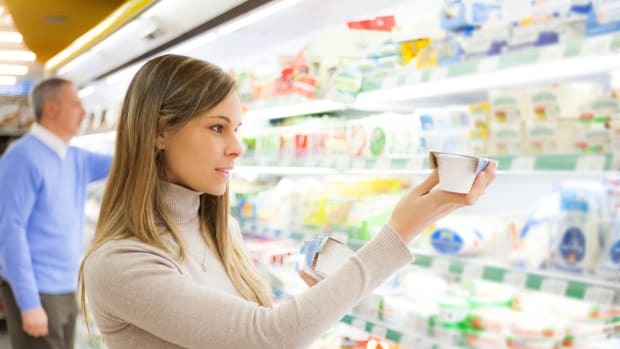 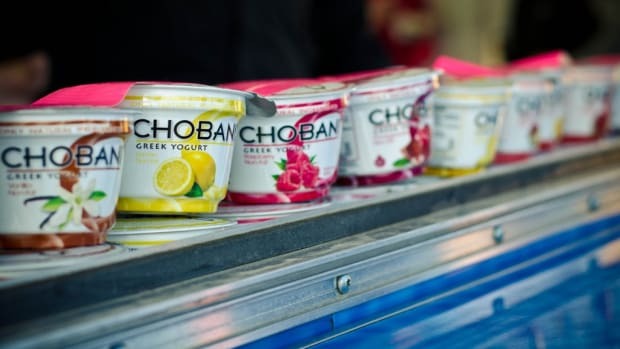 Chobani came under attack last year from the organization GMO Inside, which urged the yogurt maker to switch to organic milk for use in its yogurts. 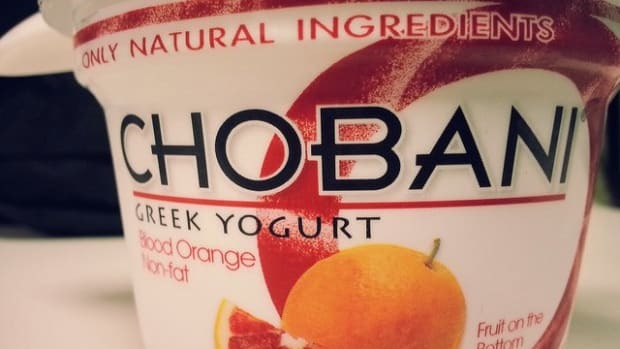 Chobani has been labeling its products as “all natural” despite containing milk from cows fed GMOs. 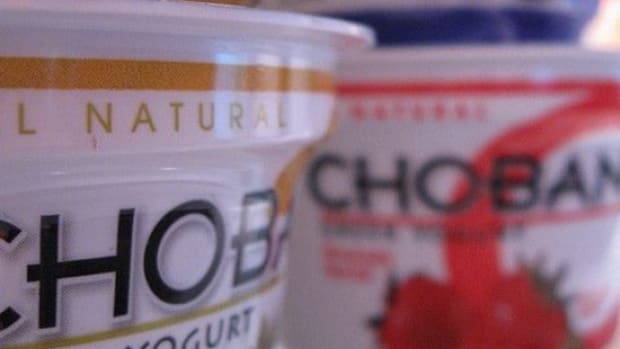 Late last year, shortly after the GMO Inside campaign had begun, Whole Foods Market announced that it was pulling Chobani’s products from its stores. 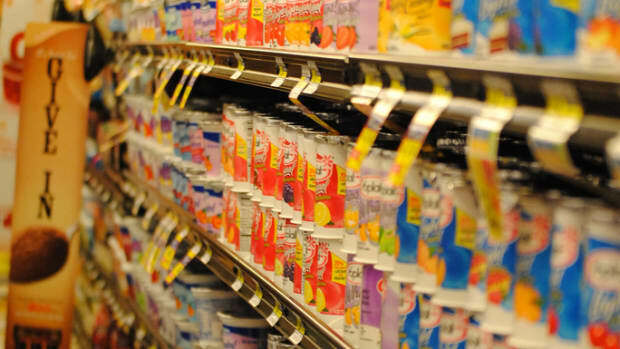 The retailer said that it needed the space to stock more local and organic options.